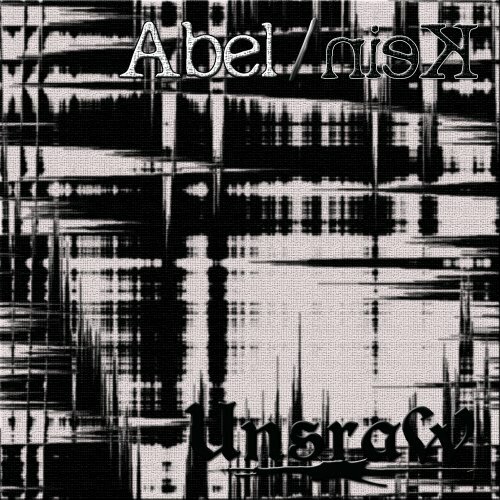 We are proud to present UnsraW´s two brand-new mini-albums Abel and Kein plus the single „Lust“ on one CD. All together will be 11 hot tracks on this special compilation for Europe! All further information will soon be updated.